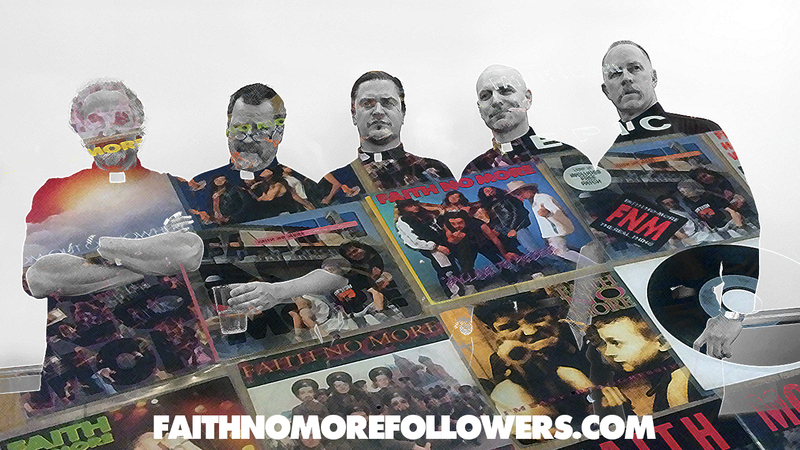 Looking back on Faith No More's discography we ask which other songs could FNM have successfully released over the years. Since 1987 Faith No More have presented us with a respectable 21 official singles, this number does not include video only or promo releases. A band of course puts out songs on 7" with accompanying videos to promote their record sales, however to fans the value of a single is much greater. It means another selection of collectibles, the delight of remixes and b-sides and, in however small a contribution, we are helping to support our favourite artists. 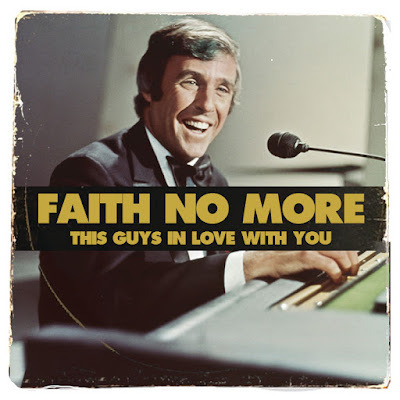 Every FNM single is a great choice, they might not be our favourite songs from each album but we can understand the reasons behind their release. 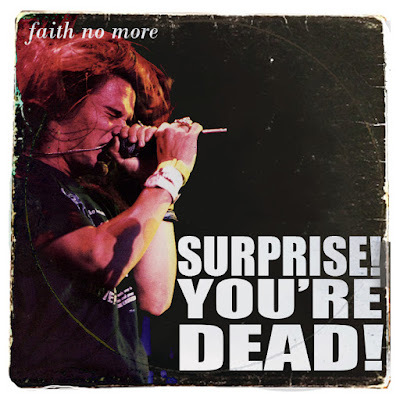 Here are ten songs we think FNM should have released. 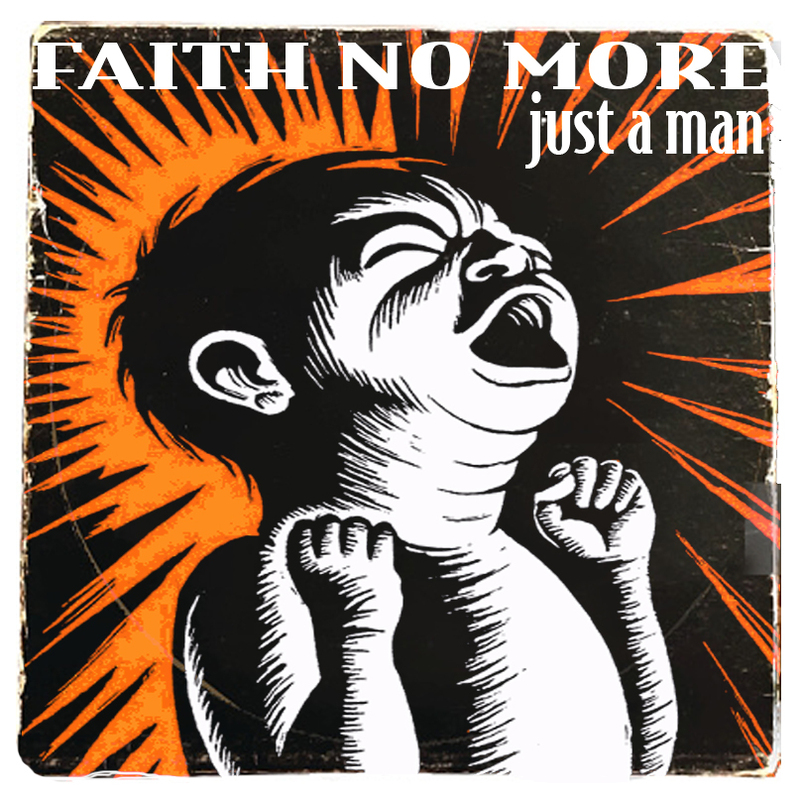 FNM's second album saw only two single releases, We Care A Lot and Anne's Song but we feel there should have been one more. 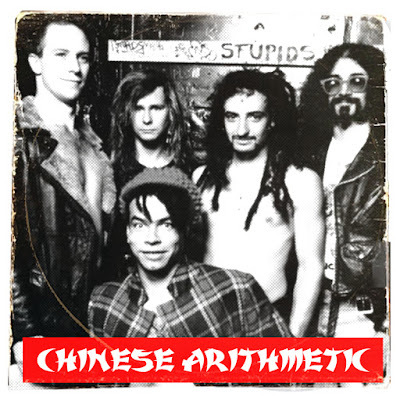 Chinese Arithmetic has featured heavily on b-sides including a radio mix (WCAL) and a live Mike Patton version (Epic). It's catchy melodies, aggressive rhythms and memorable lyrics make it a fan favourite and it would most certainly have performed well in sales. This song did make its way onto 12" as a promo in the US. We think this would've been the perfect single to follow Falling To Pieces, showcasing the variety of styles featured on the album. Even though the song has a twisted lyrical content the music is certainly radio friendly. The song appeared as b-side to the Australian release of From Out Of Nowhere and Everything's Ruined. 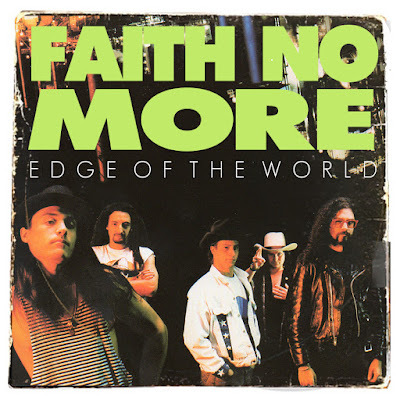 Edge Of the World was also released as promo in Brazil. 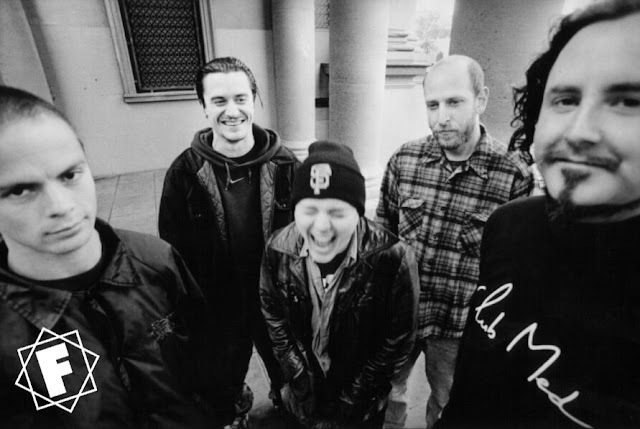 FNM released a video to accompany this song, directed by Bill Gould and featuring footage from the band's European tour. A further single from The Real Thing may have been pushing it but as the album was still selling great in 1991 we are sure it would have been worthwhile. Appealing to the metal head audience FNM had attracted, it would have been a complete contrast to the previous releases from this record, again showcasing the diverse nature of the album. Live versions of the song are featured as b-sides (Epic / Falling To Pieces). This movie soundtrack was packed with music from 'excellent' bands of the day but only saw one single release by mainstream rock n roll heroes Kiss. 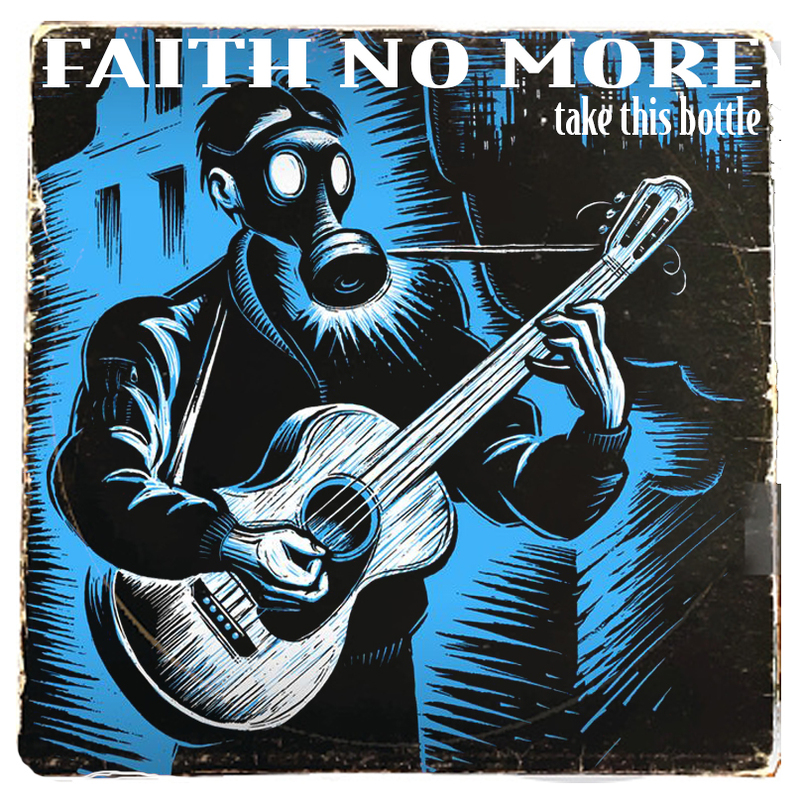 A second release would more than likely have been the Megadeth track, however FNM could have released the song independently, like Primus did for their song Tommy The Cat (also included on the soundtrack). FNM releasing this song would've meant that 1991 wasn't their only worldwide single-less year and would've helped promote their South American tour dates. 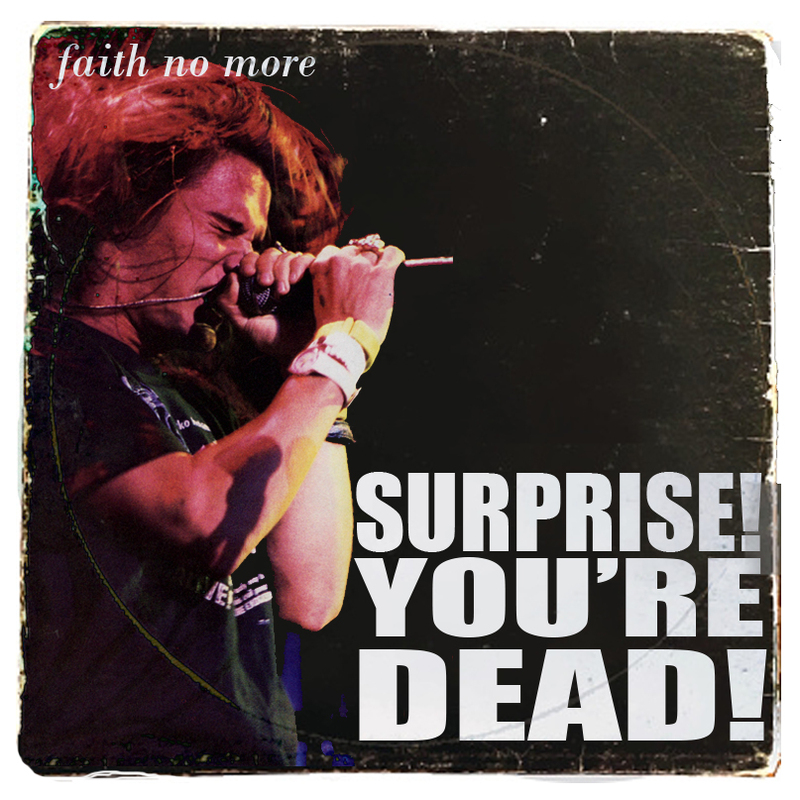 In fact 1991 did see one single release from FNM. The Live At Brixton Academy version of WCAL was released as a 7" to promote the album, but in Europe only. 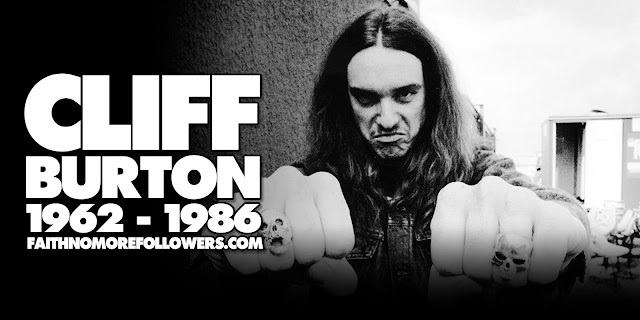 A studio re-recording of WCAL with Patton at this point would have been delightful, but as it had been released twice before why not release As The Worm Turns? 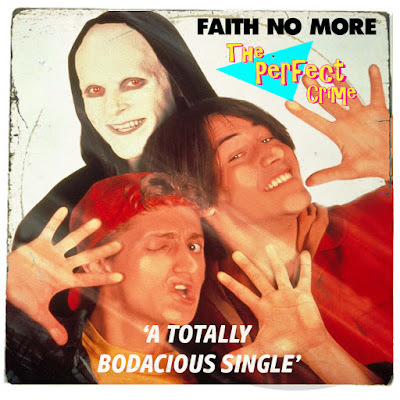 Of course FNM had re-recorded this 1985 song as part of their Angel Dust sessions which have made a great single. A fan favourite is would have promoted the back catalogue to those unaware of the Chuck Mosley era and in turn promote AD. 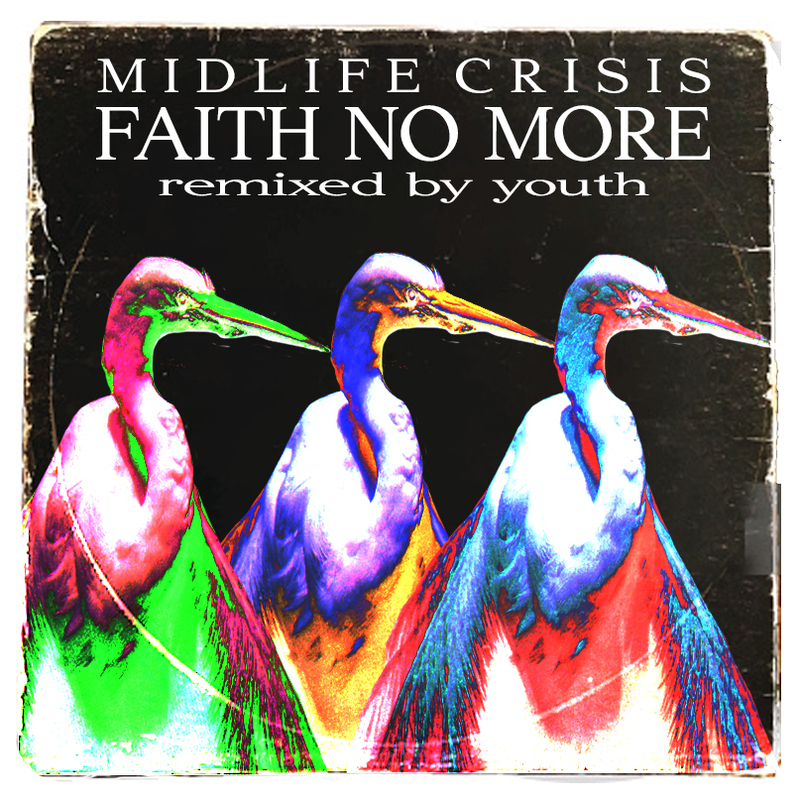 In 1992 FNM released an EP featuring remixes of A Small Victory by Youth of Killing Joke. The mixes were fantastic and FNM, as always, presented us with a unique sound. Whilst also setting a trend for mixing rock and industrial dance sounds. 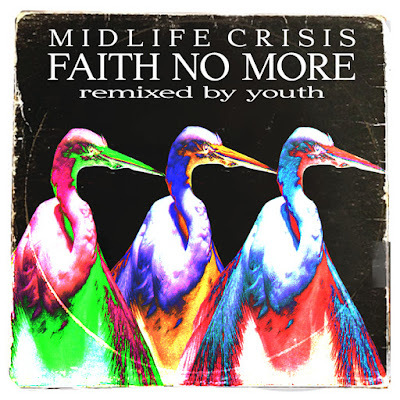 How awesome would a Youth remix of other songs on album have been, particularly Midlife Crisis with its sections including samples and its distinctive drums patterns. Why on earth this track didn't make the album is a mystery. 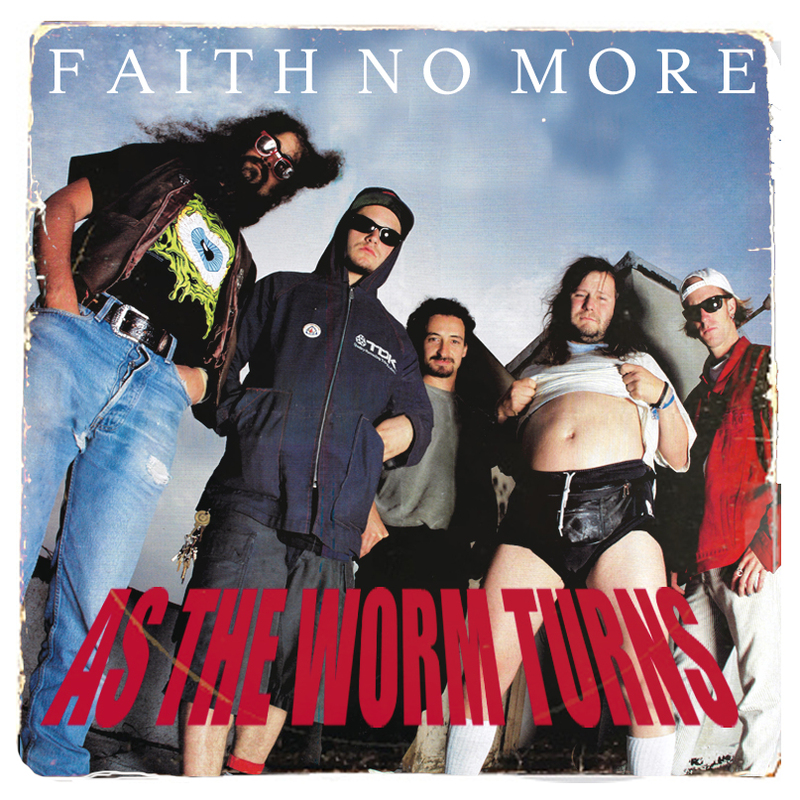 One can only guess that to keep a song as good as this back for a b-side was a special treat for fans, similar to The Cowboy Song and the aforementioned As The Worm Turns. 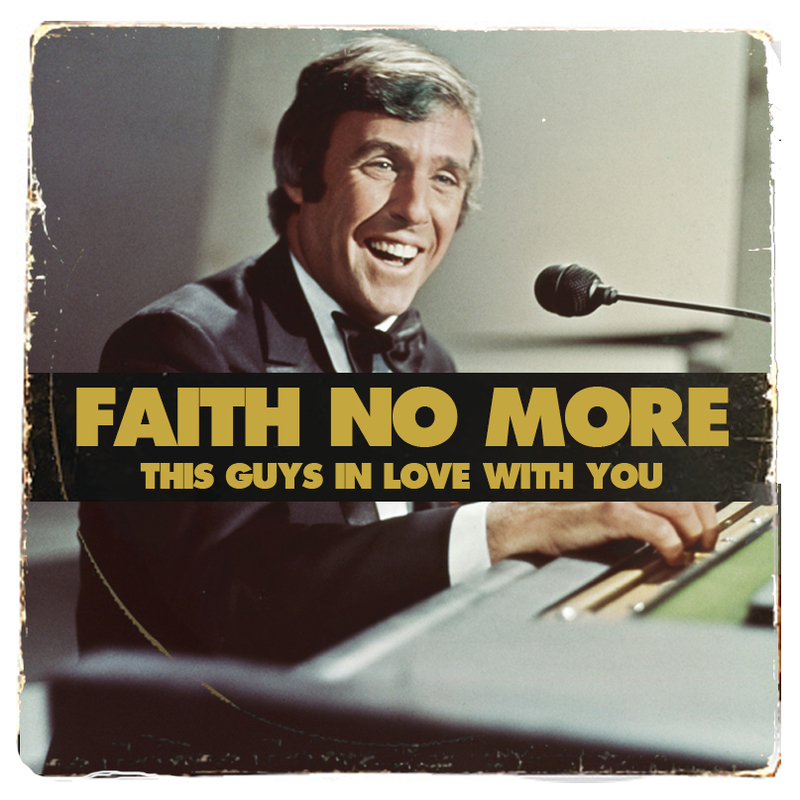 However the fact that FNM have only played the song live on one occasion suggests they weren't keen. 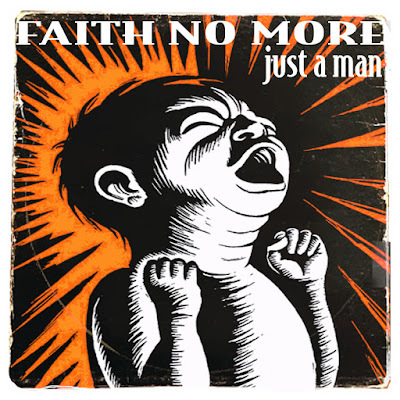 Had FNM not being going through rough times and their promotional tour cut short it's likely this or What A Day would have been the final single from KFAD. 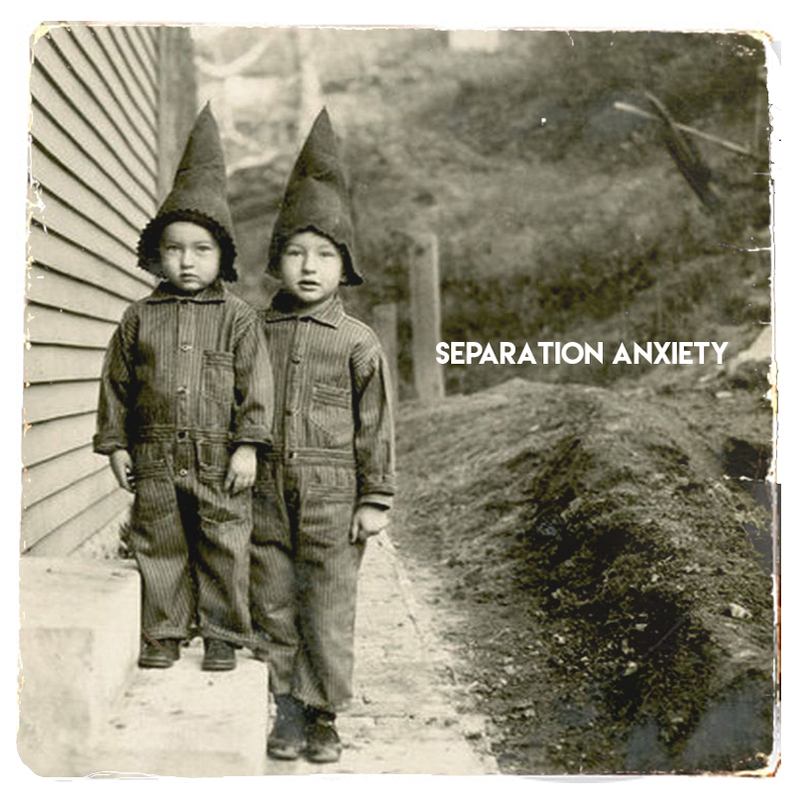 A genre twisting masterpiece and the crowning jewel on the record, this song is perfect single material. 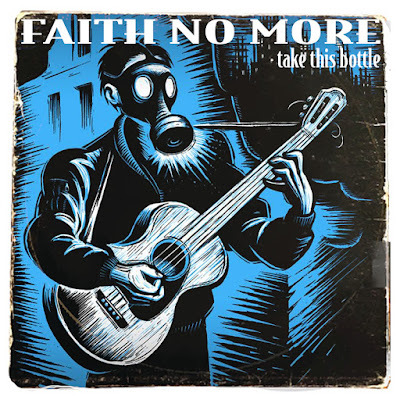 KFAD was an an aggressive album but this song exposes the grace and drama FNM can create. On the down side it would no doubt have been hacked down to a three minute time frame. The recent live recording of this song for BBC radio at Maida Vale proves that FNM should've laid down the track during their sessions for Album Of The Year. Like Easy, it would've had a great chance of reaching a wider audience and afford FNM a little chart success. The 1997 live version recorded in Australia is included on the greatest hits and the b-side of the I Started A Joke single. We are most definitely missing a studio version of their luxurious cover of this Burt Bacharach classic. 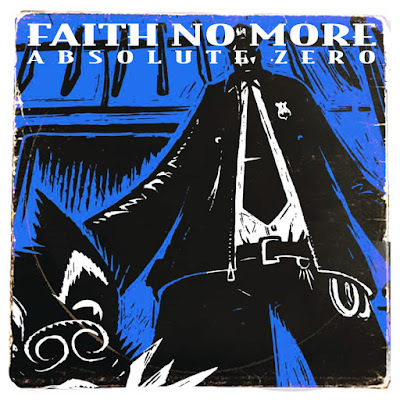 Its thumping, repetitive bass and drum rhythms and uplifting melodic chorus make Separation Anxiety unmistakably a Faith No More signature song. With a fan video by Finch and the song's inclusion in the band's live at Maida Vale performance, it would seem like a logical release. Bill Gould's melancholy masterpiece would definitely have made a great single. I only agree with Chinese Arithmetic and The Perfect Crime. And I'd add Malpractice, Get Out, Hippie Jam Song, Rise of the Fall, Collision, Caffeine.